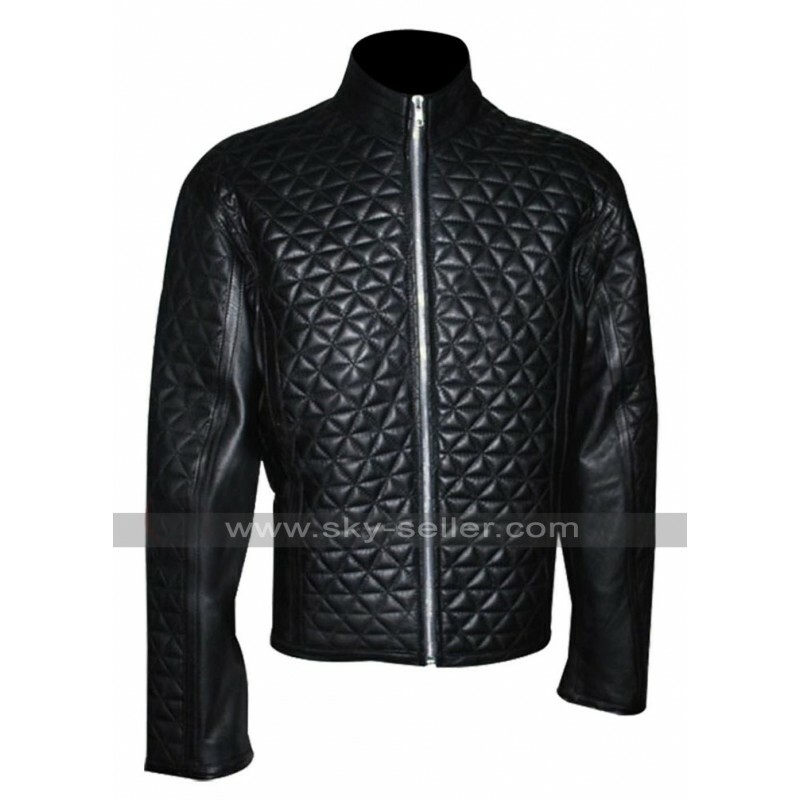 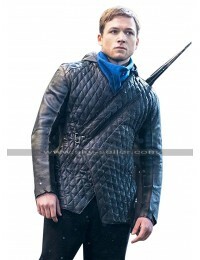 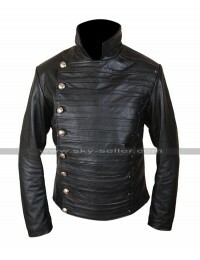 True Blood Eric Northman Black Quilted Leather Jacket is a very definite and elegant jacket to go for. 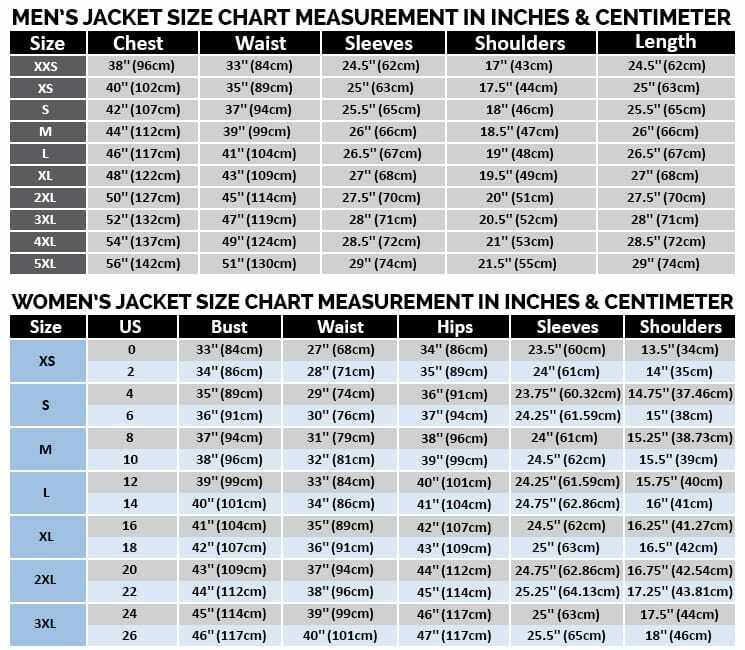 Any individual who is interested in carrying elegant and simple kind of jacket must have this jacket in their closets without a doubt. 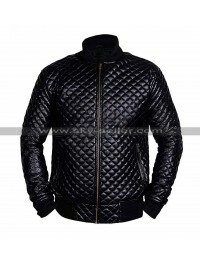 The jacket is finished with the pattern of quilted all over, the entire front side and the backside is finished with the quilted pattern and the entire sleeves as well are finished with the quilted crosses. 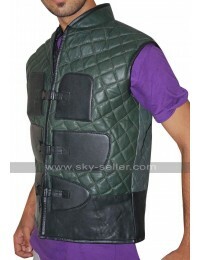 The front side of this jacket is provided with a zip closure and with this it has been followed by standing collars. 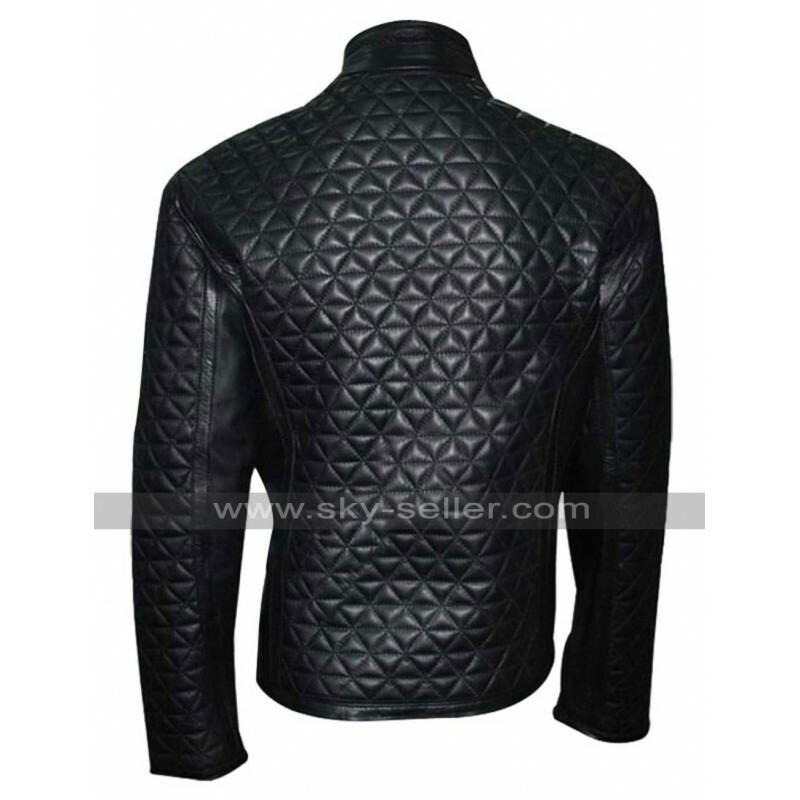 The inner of this jacket is finished with the viscose material and the stitching of this jacket is provided for with the outclass intricate texture it ensure durability and perfection. 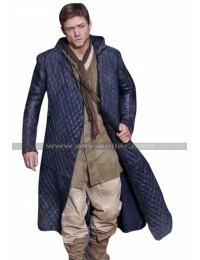 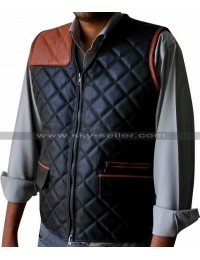 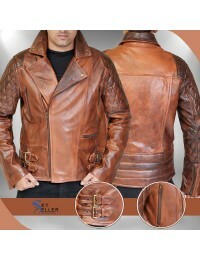 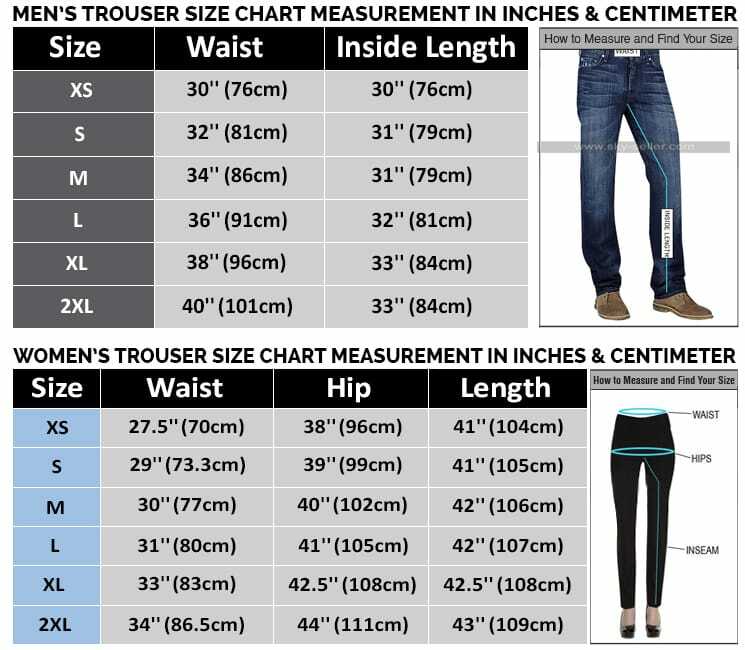 This jacket is suitable for casual occasions and will also suit any kind of attire as well.